Although we prepared visit to Aguapark on Friday morning for artists and attendants, as it shows it is not enough people from attendants, who wish to come. So we cannot make certain group to take discount group pass for Aquapark Fassouri. 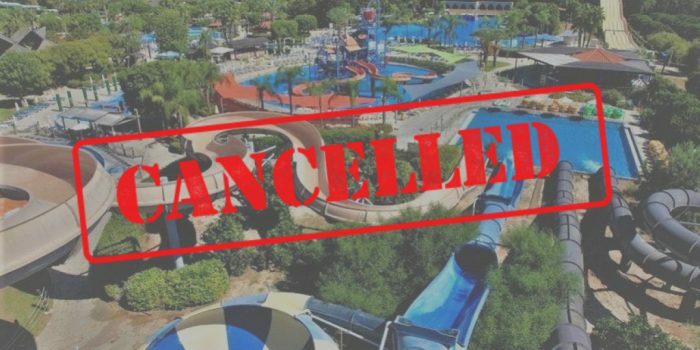 Unfortunately, we have to cancel it. If you still want to go there as single visit, we can give you full information about ticket/transportation. Contact us for any assistance via email: info@cypruszoukcongress.com or via personal message on the bottom right corner of that page.